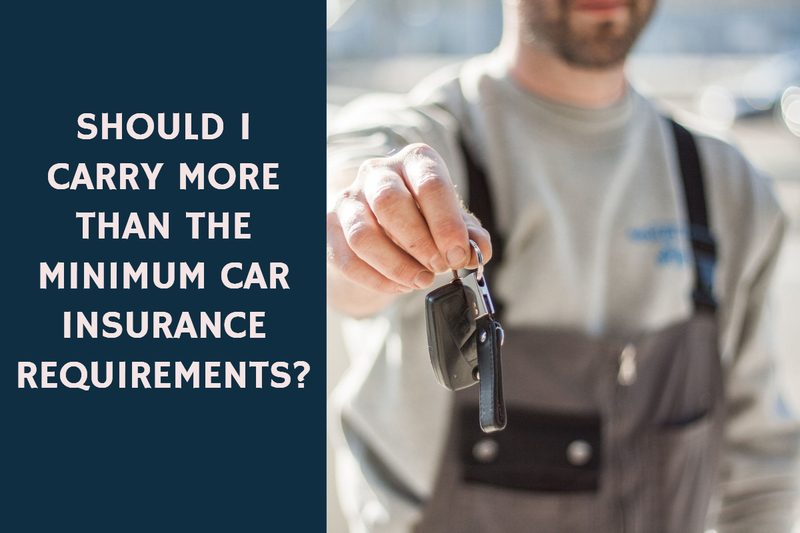 12 Apr SHOULD I HAVE MORE THAN THE MINIMUM REQUIREMENTS FOR CAR INSURANCE COVERAGE? 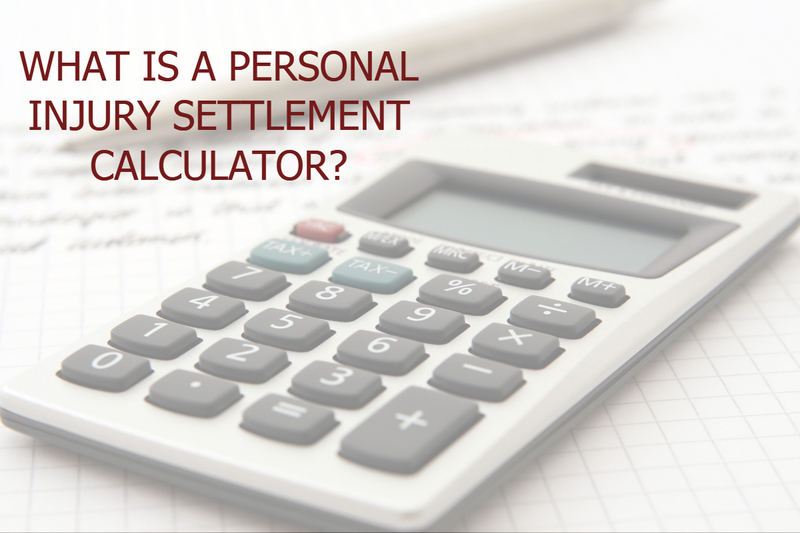 20 Mar What is a personal injury settlement calculator? 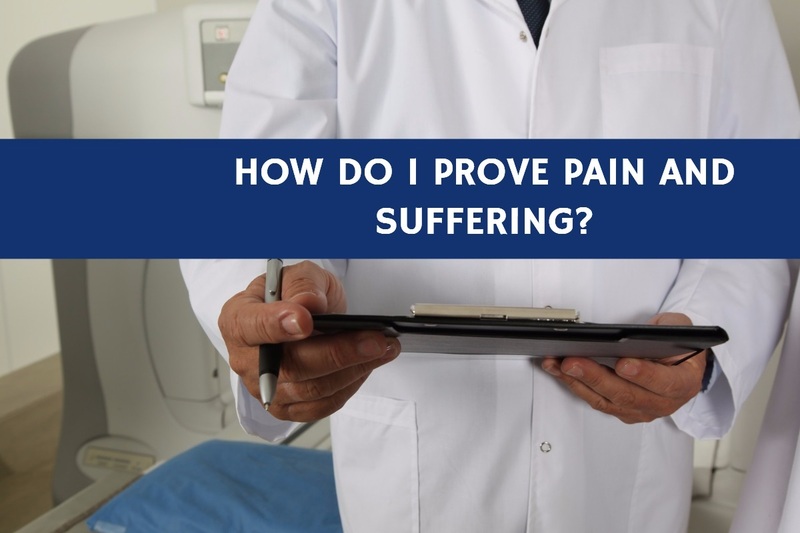 17 Feb How do I Prove “Pain and Suffering” After an Accident? 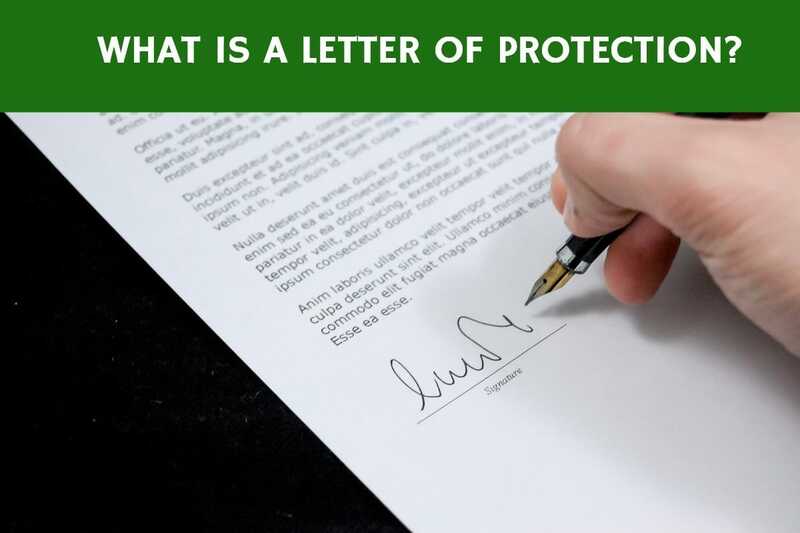 15 Feb What is a Letter of Protection? 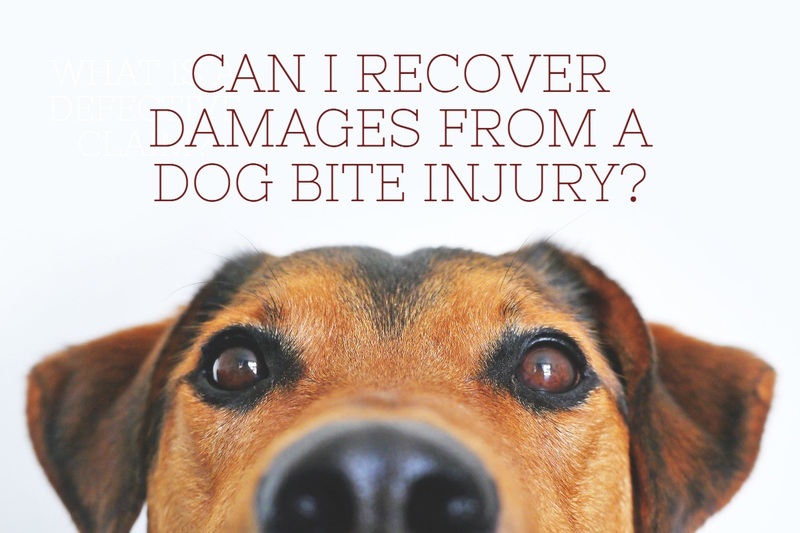 02 Feb Can I Recover Damages from a Dog Bite Injury? 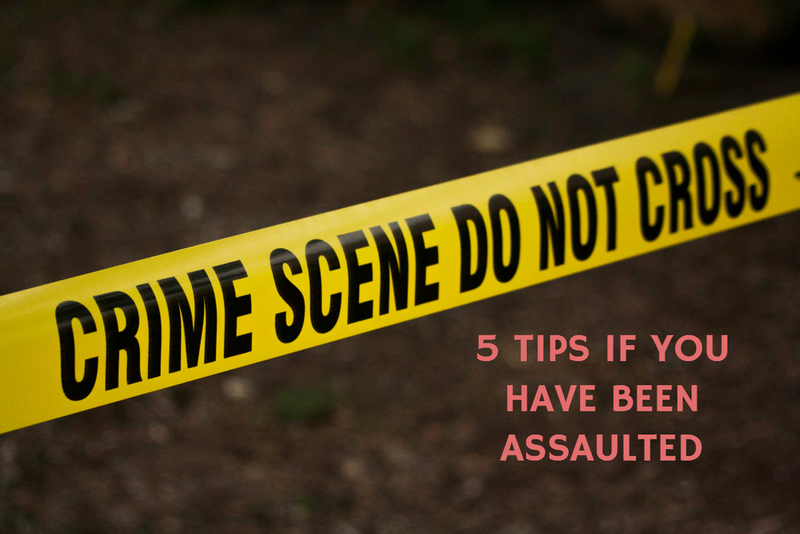 30 Jan Can I file a personal injury lawsuit for my injured family member or loved one? 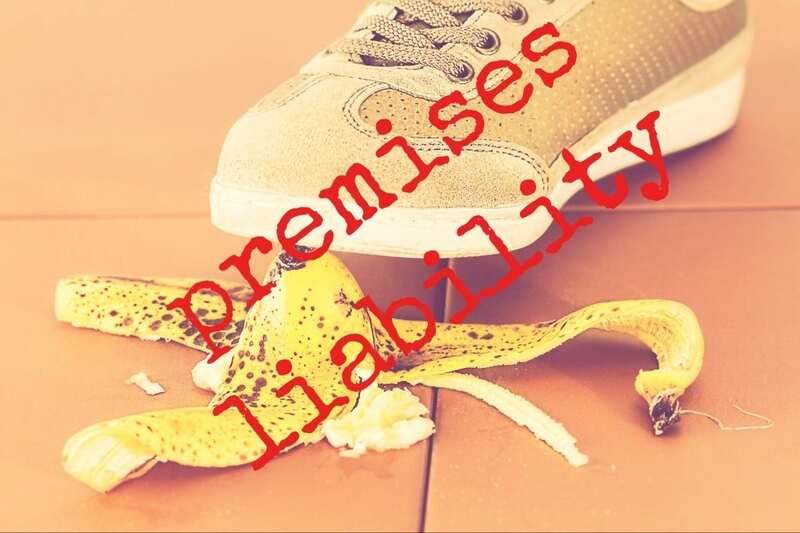 30 Jan What are premises liability cases? We are a law firm that is focused on Personal Injury and traffic related cases. Why you may ask? Because, we realized how some insurance companies will try to undermine the injured in order to save millions of dollars each year. What should you do after a car crash? Can I be sued for libel for something I said on social media? Should I take photos of my car after an accident?